I am afraid I am going to pull out of taking on the residency at Outlandia commencing on the 14th of November. 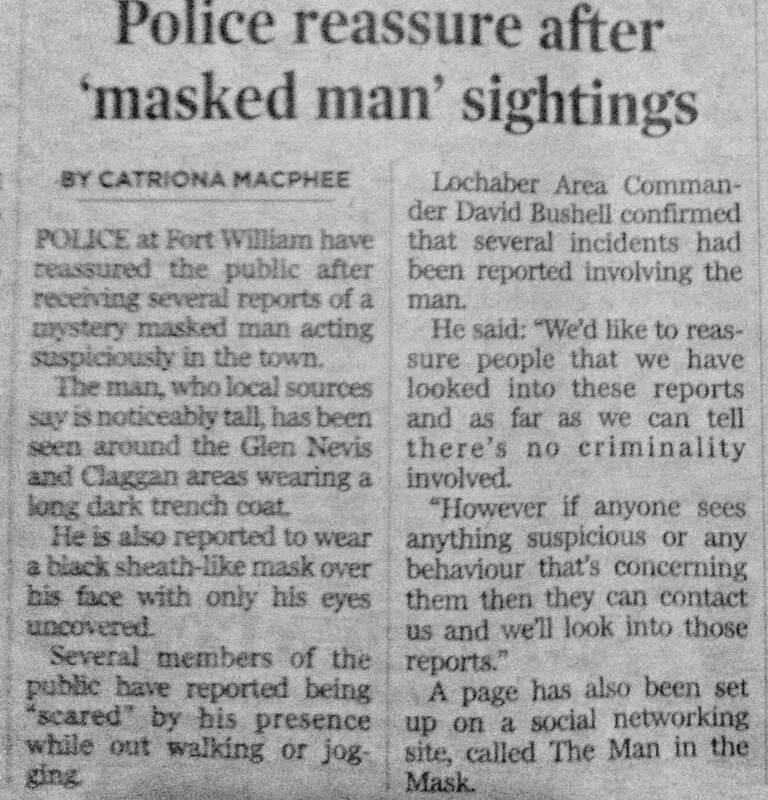 There maybe innocent reasons behind the report that appeared in the local press this week. However, having passed this gentleman whilst out walking, I wouldn't feel comfortable about working up at the Outlandia space with the chance of him appearing at the door. Apologies for any inconvenience I may have caused with your booking arrangements.